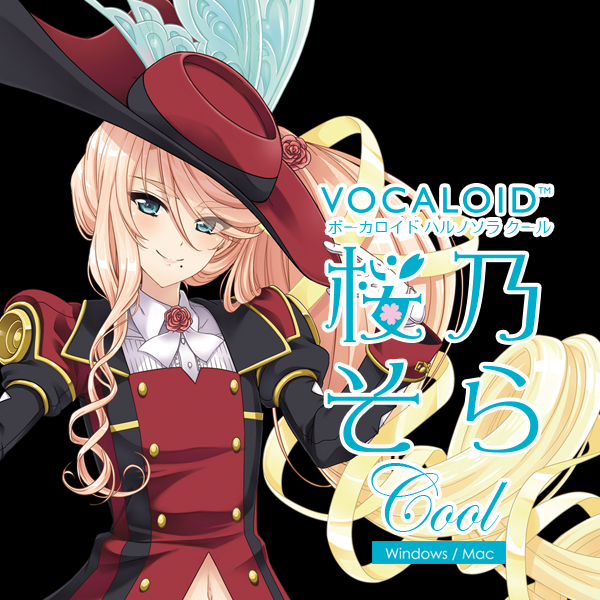 The distinguishing characteristic of VOCALOID4 Haruno Sora Cool is powerfulness with beautiful resonance. She is a 17-year-old gentle and quiet girl. 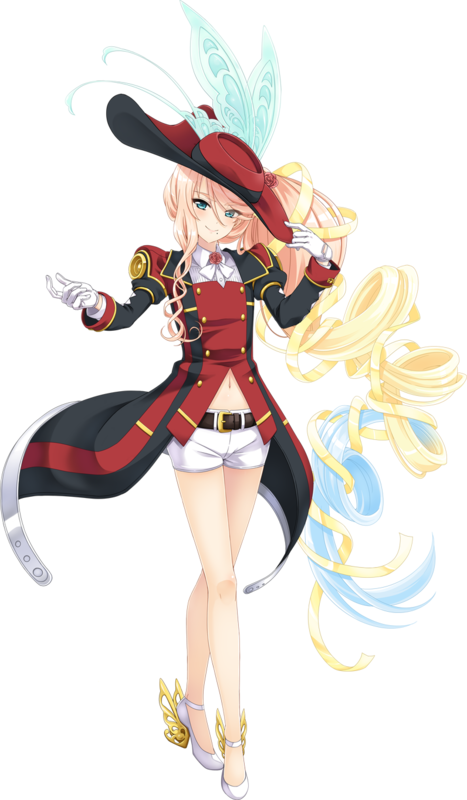 On stage as a singer, she has two different singing styles - "gentle and soft"and "cool and sharp". (*) This only includes the Voicebank product.